Step into this beautiful, bigger than it looks, home with in-ground heated POOL. Home boasts 3 spacious bedrooms & flex room that could be used as bedroom or office, tile floors throughout main living areas, separate dining room with beautiful pool views & a spacious living room with fireplace. Kitchen has lots of cabinets & counter space as well as an island with breakfast bar & a walk in pantry. The master bedroom boasts a large sitting area that can be utilized as office or library, large walk in closet and a master bath with jetted soaker tub and walk in shower. Fully screened in back porch/pool deck. 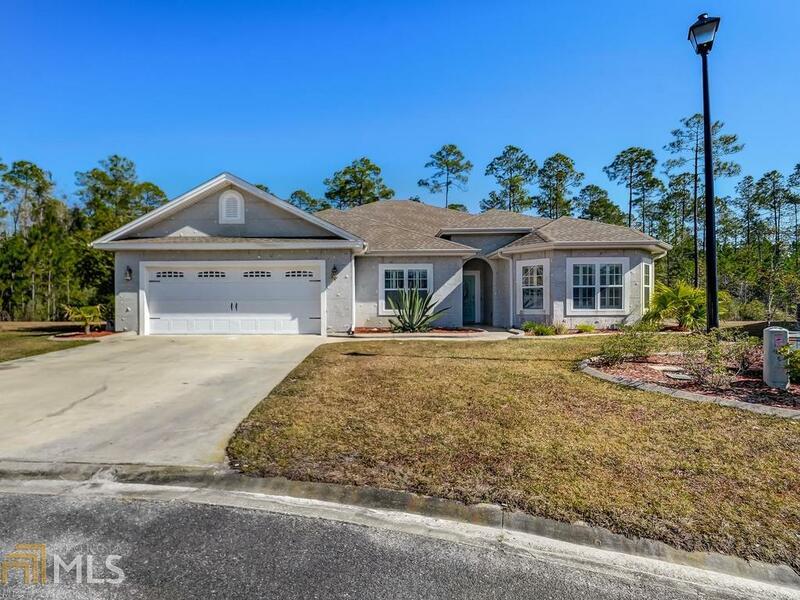 This home is well maintained and a must see! Directions: Laurel Island Parkway To Settler&apos;s Hammock; Left Then Left Again On Wheeler Trace, House Will Be Straight Ahead.